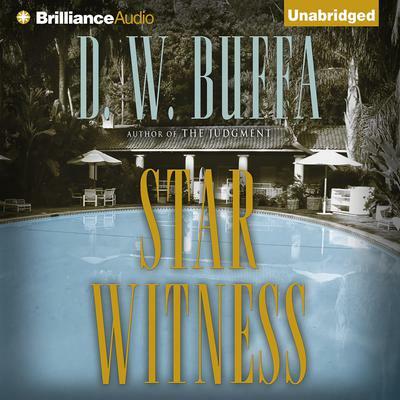 D. W. Buffa was born in San Francisco. He attended the University of Chicago, where he received his MA and PhD; he received his JD from Wayne State University and was a practicing lawyer in Detroit for ten years. 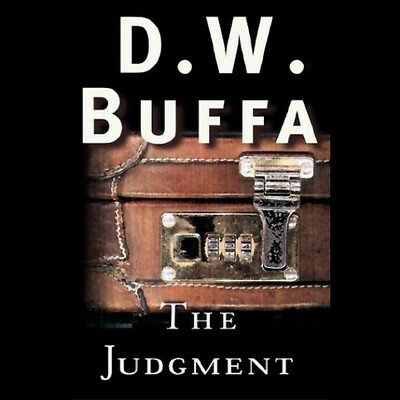 His third novel, The Judgement, was nominated for an Edgar Award for best novel of the year in 2002. 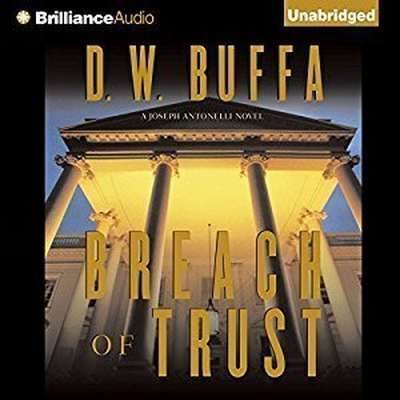 His other works include The Defense, The Prosecution, and Breach of Trust. He lives in Northern California.